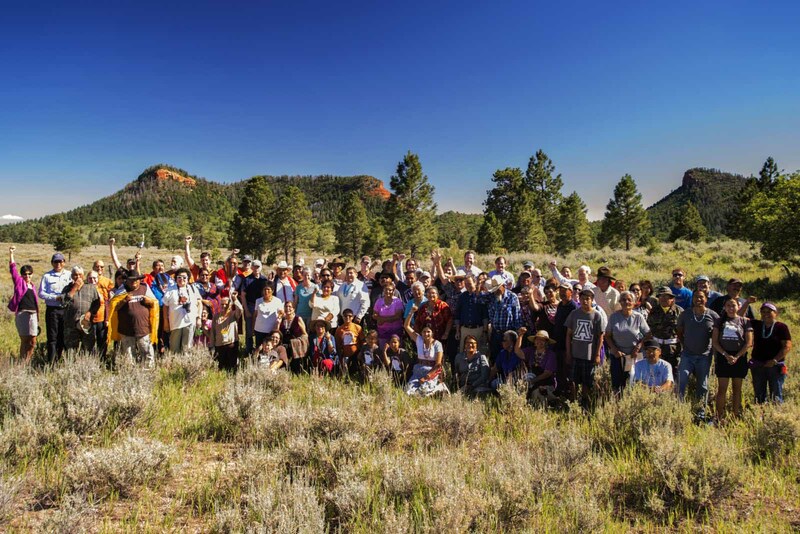 Utah Diné Bikéyah is a nonprofit organization that works toward healing of people and the Earth by supporting indigenous communities in protecting their culturally significant, ancestral lands. 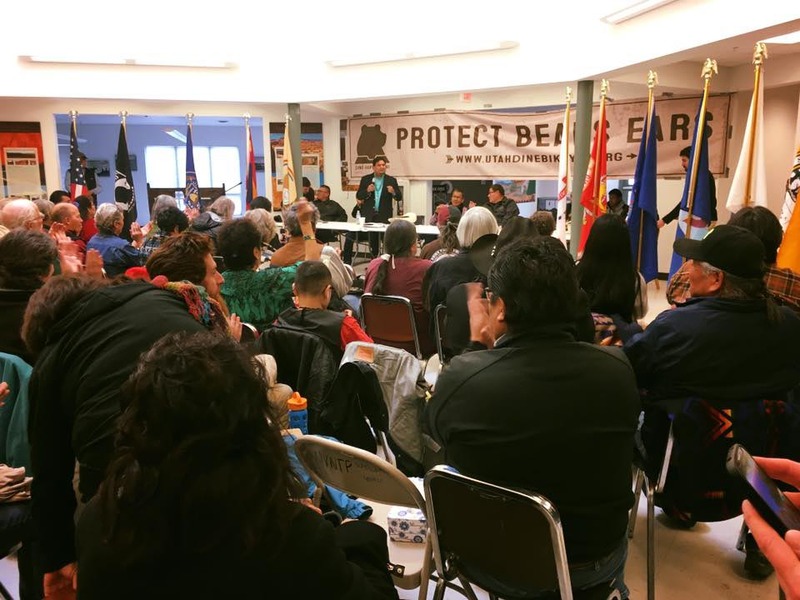 Grants to Utah Dine Bikeyah helped their organization with strategic planning, board development, and messaging, that enabled participation in the successful effort to establish the 1.3 million acre Bears Ears National Monument. Colorado Plateau Foundation connects the philanthropic community to on-the-ground initiatives by growing a sustainable supply of resources and giving grants that enhance the work of Native-led organizations on the Plateau.